Since 1993, the NATIONAL COUNCIL FOR URBAN PEACE AND JUSTICE (NCUPJ) (www.ncupj.net) has served as the central and coordinating organization of the urban peace and justice movement. The NCUPJ was founded as the result of the historic 1993 Urban Peace and Justice (Gang Peace) Summit in Kansas City, Missouri. The national urban peace and justice summit was conceived and convened by social activist Carl Upchurch (www.carlupchurch.info) as a progressive step towards resolving the growing epidemic of urban violence. The summit brought together gang members, former gang members, clergy and community activists from over 26 cities. Out of this historic meeting emerged the principles of our movement: visions for our future, political empowerment, economic development, social justice, respect women. 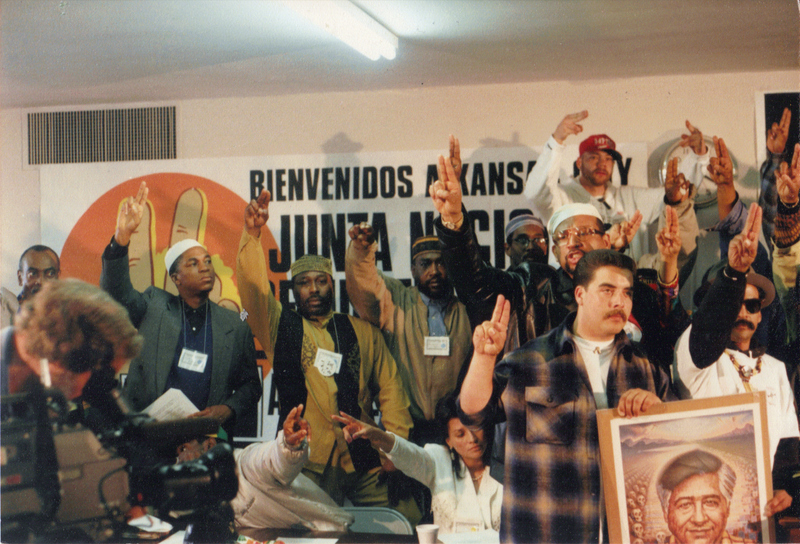 The NCUPJ has went on to convene, sponsor and/or support ‘gang peace summits’ in a number of cities including Cleveland, Minneapolis, Chicago, San Antonio and Pittsburgh. The national offices of the NCUPJ are in Pittsburgh, Pennsylvania. Khalid Raheem (www.urban-activist.com) currently serves as the President & CEO. EIE-SOC,will be following your blogs,keep us informed.This is a good look………………….NO VIOLENCE-KNOW PEACE!